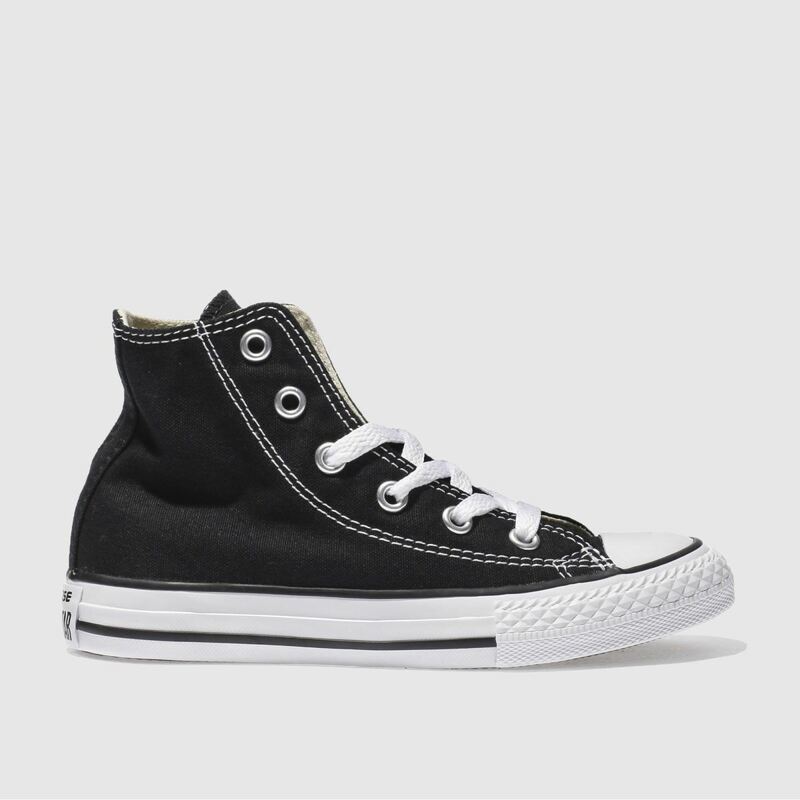 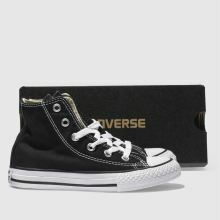 Classic Converse styles are now available for all, including the famous All Star Hi in black! 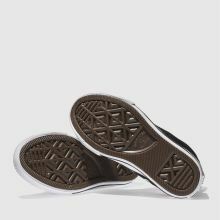 This versatile style features a canvas upper with a white rubber sole and toe cap. 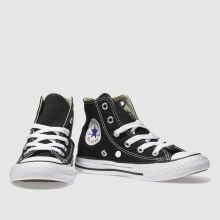 The white Chuck Taylor badge perfectly finishes off this favourite.